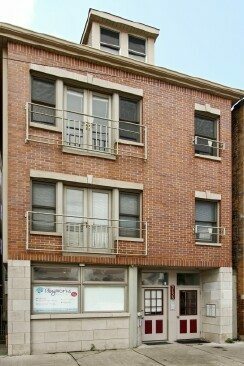 Excellent Location, Excellent Building, Excellent Condition, Excellent Investment. 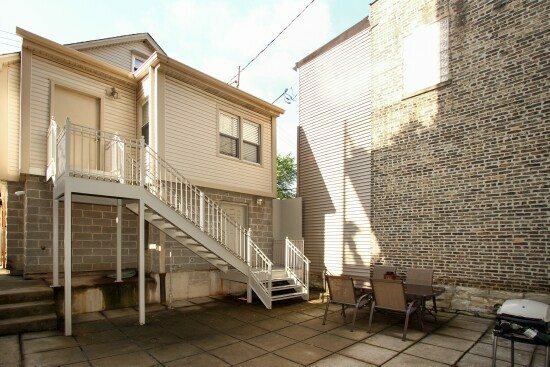 Located in Roscoe Village, this 3 story, 5 unit building is mixed use with a commercial store front and 4 residential rental units. Updated throughout, the magnificent main building boasts a fabulous commercial store front unit along with 3 of the residential units – two units with 2 bedrooms, 1 bathroom and one unit with 1 bedroom, 1 bathroom. The coach house includes a charming 2 bedroom, 1 bathroom unit and a 2 car garage for additional rental income. 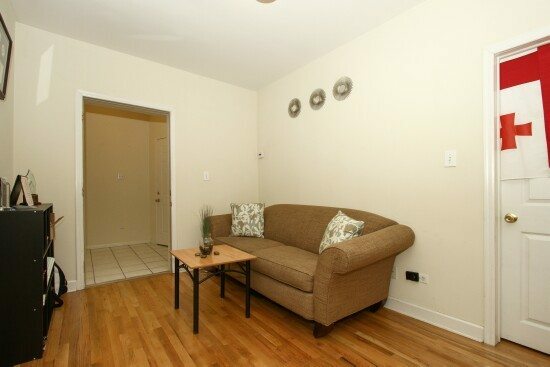 Each unit features hardwood floors and modern finishes and includes their own washer and dryer. The unfinished attic has the potential for another 2 bedroom unit. Easy to manage with separate utilities, tenants pay their own electric and gas. Great courtyard provides common space for all tenants. Building is extremely well maintained and rents quickly should any of the fully rented units become available. Location, location, location! Roscoe Village is a highly desired neighborhood in the Lakeview community, with close proximity to the lakefront and downtown. 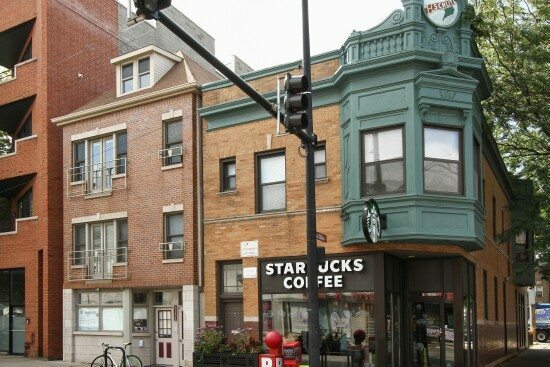 Located 15 minutes north of the Loop between Belmont and Addison, and Damen and Western with direct access to downtown via the CTA’s Brown Line, with a stop at Paulina, this location is extremely accessible so you will never have to worry about a tenant. Residents benefit from low-density living and a short walk to the local bakery. It’s a quieter neighborhood that is stable and family-oriented, yet trendy enough to attract young professionals. 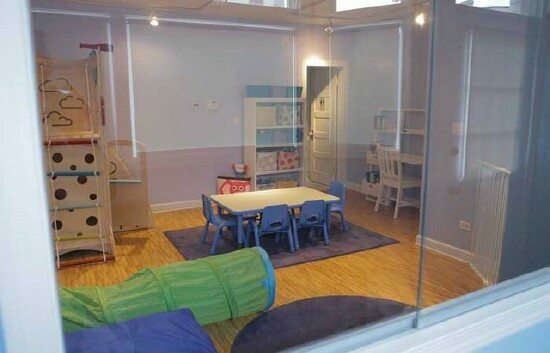 First floors store front is approximately 400 square feet and is currently occupied by Playworks Therapy. Second floor unit is a 2 bedroom that is approximately 1000 square feet with hardwood floors throughout, a den/small office and an updated kitchen and bathroom. 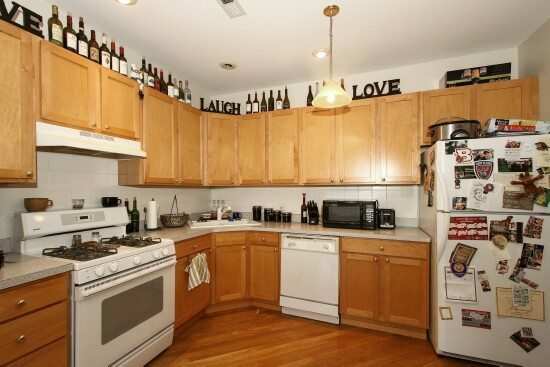 This unit also features a private dining area and a washer and dryer. Second floor living area with large windows and French doors give this room tons of light. The updated bathroom features neutral finishes. 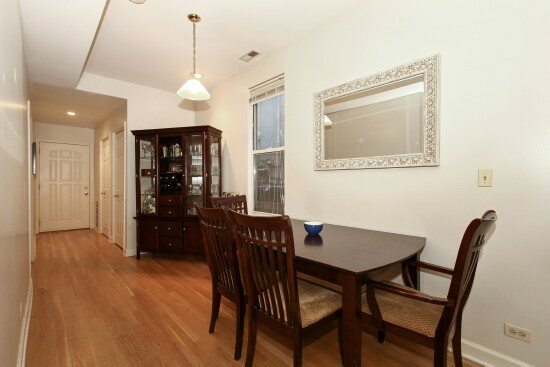 Gleaming hardwood floors continue into the dining area and throughout the unit. Bright bedroom with hardwood floors and a ceiling fan. 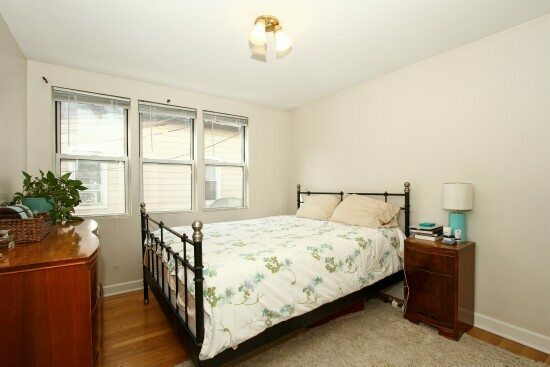 Third floor also features a 2 bedroom unit that is approximately 1000 square feet with hardwood floors throughout and an updated kitchen and bathroom with a washer and dryer. 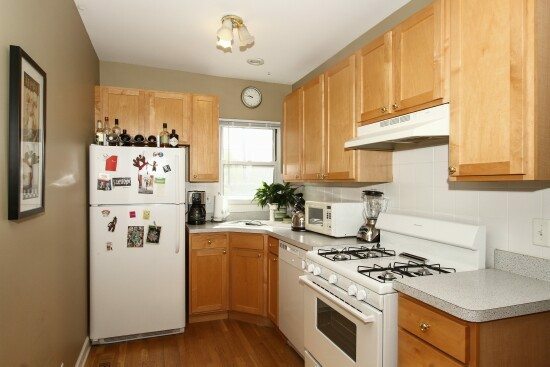 Large updated kitchen in the 3rd floor unit with Maple cabinets and hardwood floors. Bright, extra wide living/dining area features large windows, French doors, hardwood floors and a splendid tray ceiling. 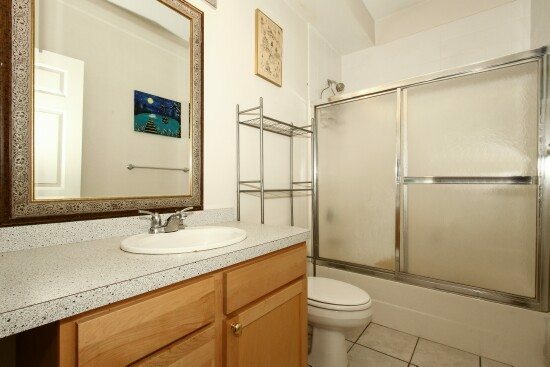 Unit 3 bathroom is updated with neutral finished throughout. 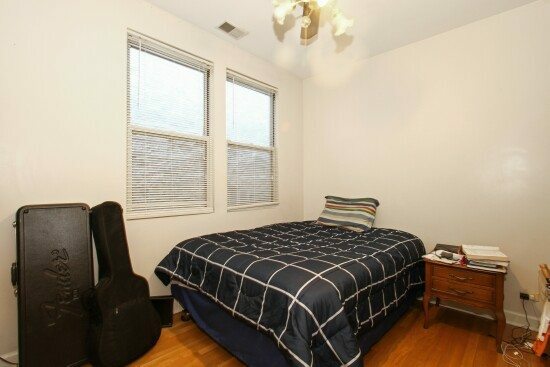 One of the 2 bright bedrooms in unit 3 features hardwood floors and a ceiling fan. 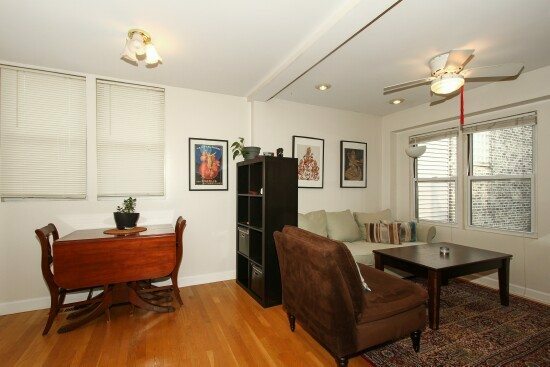 First floor rear provides a 1 bedroom, 1 bathroom unit with hardwood floors and an updated kitchen and bathroom. 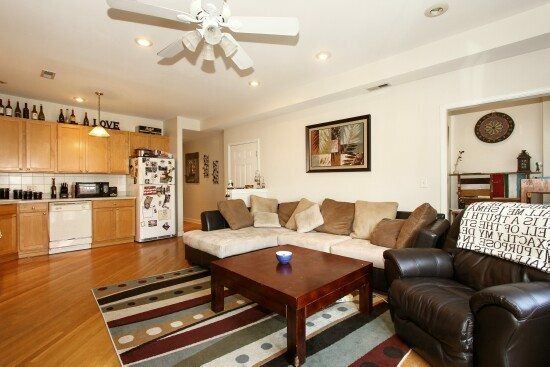 Living room in the first floor unit features hardwood floors and neutral décor. Kitchen in 1st floor rear unit is updated with neutral décor. 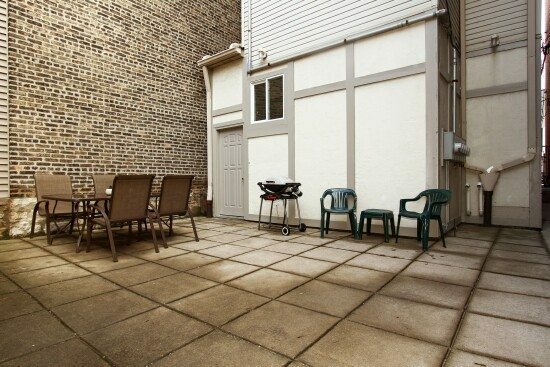 The concrete courtyard is for all tenants to use and enjoy with a grill and outdoor table set. 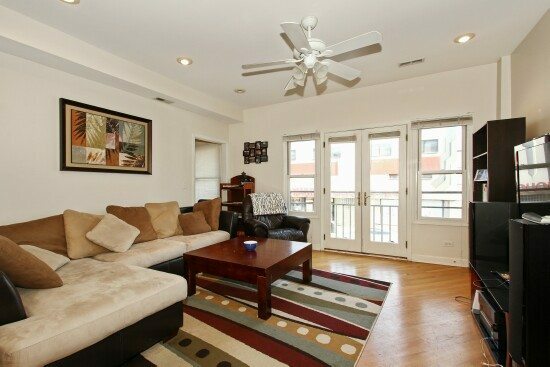 Coach house features a charming 2 bedroom unit with an updated kitchen and bathroom and hardwood floors and tons of natural light throughout. 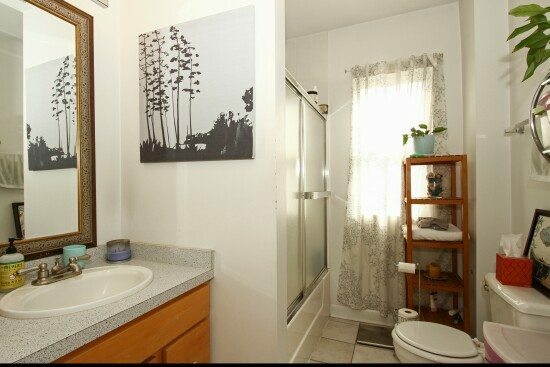 Unit is approximately 900 square feet and has a washer and dryer. 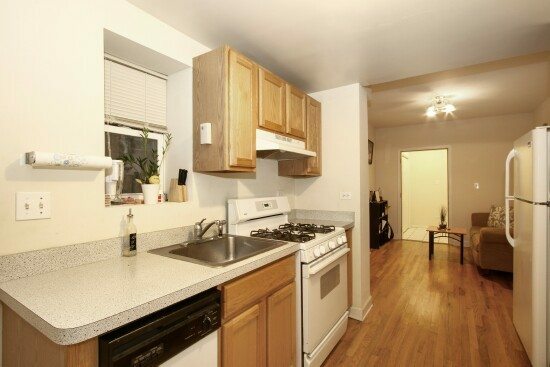 Updated bright kitchen with hardwood floors is appealing to all renters. 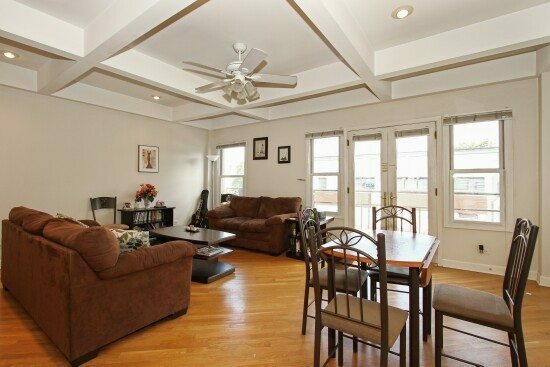 Bright living/dining area in the coach house features hardwood floors throughout. 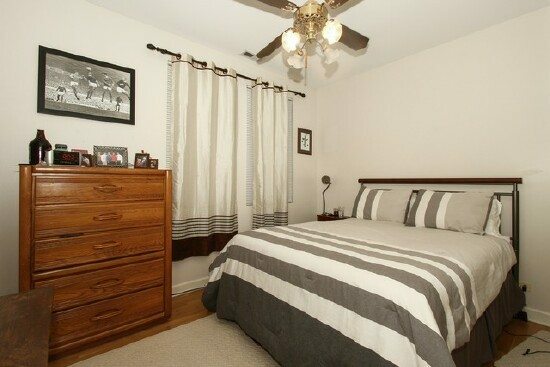 One of the 2 bright bedrooms in the coach house includes a large walk-in closet. 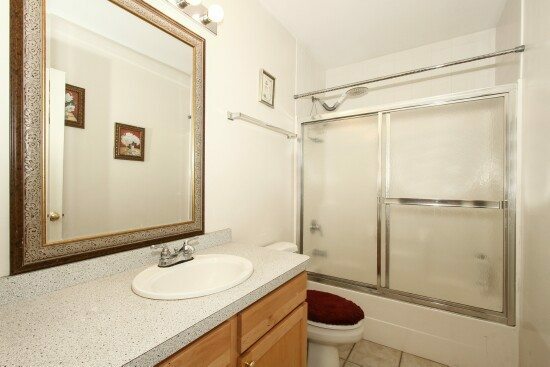 Large and bright bathroom is updated with neutral décor throughout. 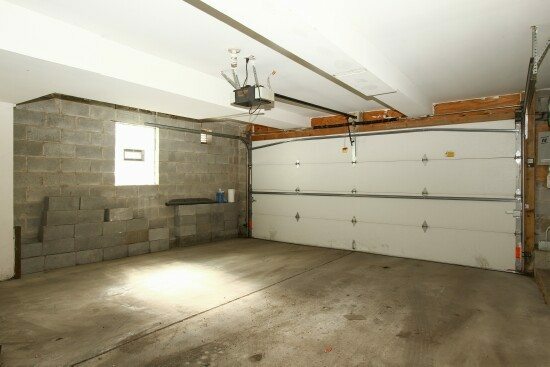 Couch house also houses the 2 car garage and additional storage.